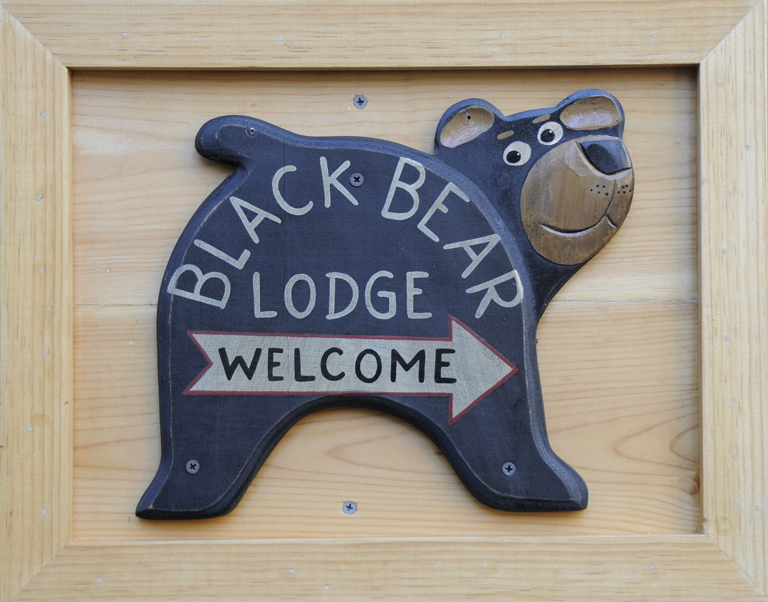 August « 2016 « Welcome to Tahoe's Black Bear Lodge! There’s only one Big Blue. Come see this spectacular place. You’re invited! Black Bear Lodge Tahoe has THE location for all the fun things to do and see.